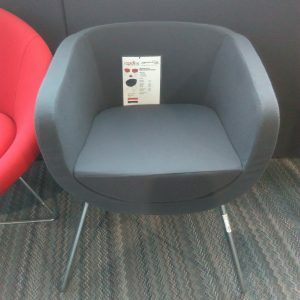 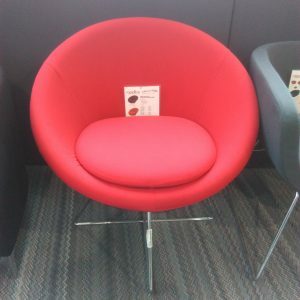 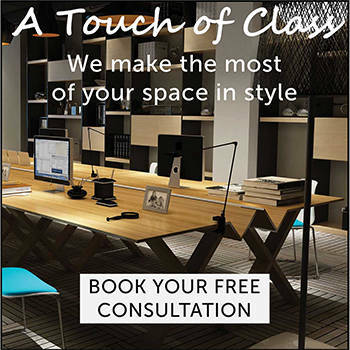 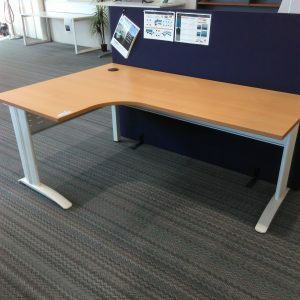 Looking for office furniture on sale? 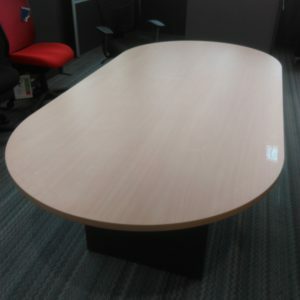 This is the category where we put our clearance showroom office furniture stock, on sale office furniture and other specials. 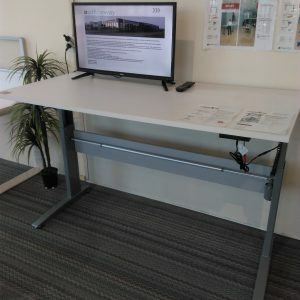 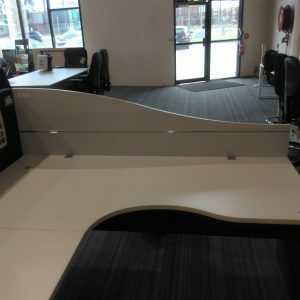 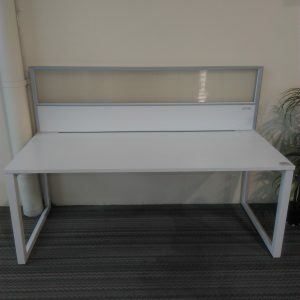 Whether it’s office chairs, office desks, reception furniture, tables, workstation partition screens, filing cabinets, shelving, cupboard or any other business furniture, it’s worth checking out this page to see whether there are any furniture items reduced to clear.